Hello Friends, Every government job latest update is available here. 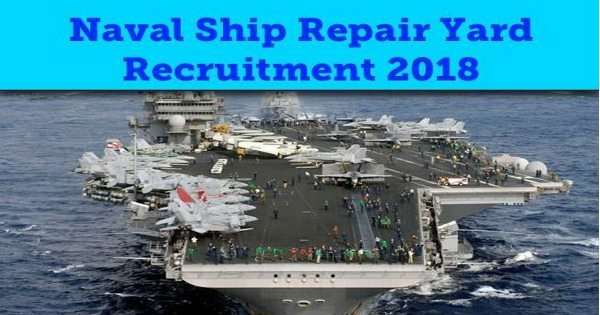 Sarkari naukri like Army, Navy, Coast Guard, Defence,etc... Official Notification, how to apply, education qualifiation and important details will be provide form us. 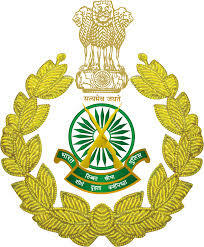 Indo-Tibeten Border Police Force (ITBP) Issued a notification for the Recruitment of Head constable Vacancy Those who are interested in the Vacancy detail & completed all eligibility criteria can read the notification & Apply Online. 1. Matriculation or equivalent from recognized Board..
2.Other post- Wise education qualification detail please go to official notification. 2. Age Relaxation as per on Goverment Rule Regulation. Naval Ship Repair Yard has given an employment notification for the recruitment of Apprentice Vacancies. Those who are interested in the vacancy detail & Complete all eligibility criteria can read the notification & apply. 1. Candidates Should have 10th Class Pass and ITI with aggregate 65% marks. 2.More Education qualification detail please go to official notification. Age relaxation as per Goverment rules. Labels: Navval ship repair yard apprentice vacancies 01/2019 Betach. Indian Coast Guard Navik ( Domastic Branch - Cook & Steward) 10th Entry vacancies for 01/2019 Betch. Indian Coast Guard has given a notification for the recruitment of Navik (Domastic Branch - Cook & Steward) 10th Entry vacancy for 01/2019 Betch. Those who are interested in the vacency detail & Complete all eligibility criteria can read the notification & apply. 1. Candidates Should have 10th Class Pass. Weight - Should be proportionate in accordance with height & Age index. Uttar Pradesh Police issued a notification for the recruitment of Constable Horse Rider Vacency. Those who are interested in the vacency detail & Complete all eligibility criteria can read the notification & apply. 1. Candidates Should have 12th Class Pass. Uttar Pradesh Police issued a notification for the recruitment of Fireman Vacency. Those who are interested can fell the form. apply Online complete all eligibility criteria can read the notification. Uttar Pradesh Police issued a notification for the recruitment of Jail Warden Vacency. 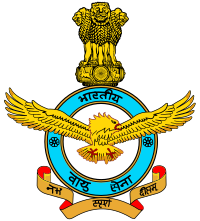 INDIAN AIRFORCE Issued a notification for the Recruitment of Airman Group 'Y'. Those who are interested in the Vacancy detail & completed all eligibility criteria can read the notification. Rally Venus:-Rajiv Gandhi Government polytechnic, Itanagar, Arunachal Pradesh. Passed intermediate/ 10+2/ Equivalent Examination in any Stream/ Subject approved by Centeral /State Education Board With Minimum 50% Mark in English. HQ Northern Command Issued a notification for the Recruitment of Head constable Vacancy Those who are interested in the Vacancy detail & completed all eligibility criteria can read the notification Apply Online and offline. 1. Candidates Should have 10th pass and Bachelor Degree. 1. Candidates Should have Bachelor Degree. All blogs will be appear here. Navval ship repair yard apprentice vacancies 01/2019 Betach.